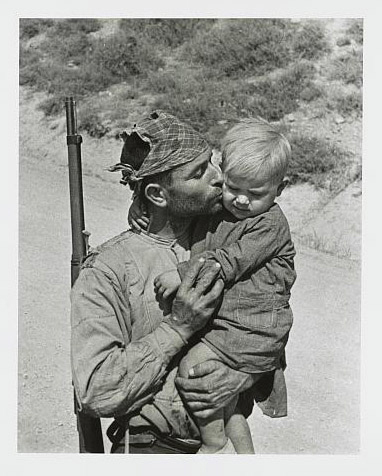 Today in History–July 17–the Library of Congress features the Spanish Civil War, which began on this date in 1936. Often considered a precursor to World War II, the military contest between left-wing forces and fascists attracted international involvement on both sides. The war lasted nearly three years and ended when Nationalist troops led by Francisco Franco overcame Republic forces and entered Madrid. Franco’s military dictatorship ruled Spain for nearly 40 years. Find out more by visiting the Today in History section, then follow the links below to access more resources.